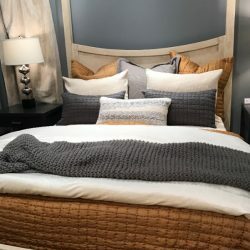 Finding the perfect bedding, pillows, and custom upholstery can be extremely difficult in a saturated market like that of Northern Colorado. 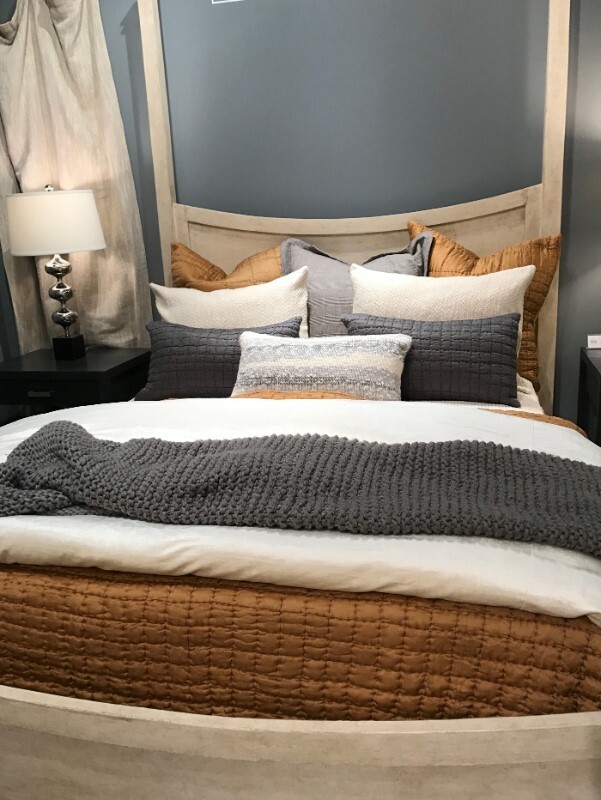 At Illusions Complete Home Solutions, our interior design team has access to some of the highest quality solutions to finish any space to perfection. 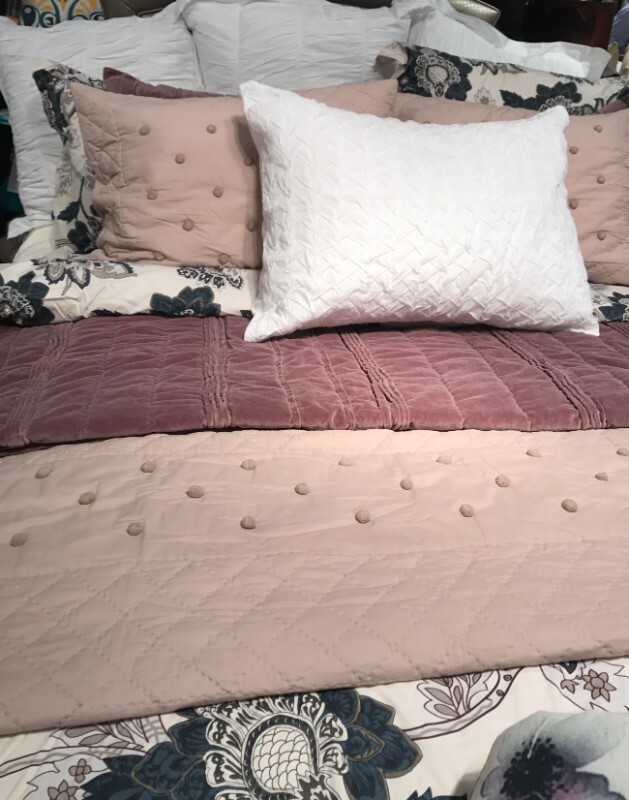 Whether you are looking for the perfect comforter for your master bedroom or some throws to add a splash of color in the living room, our interior decorators have endless access to custom fabrics that fit any need. Our upholstery experts have access to fully customizable solutions as well as furniture upholstery options that are ready to ship. 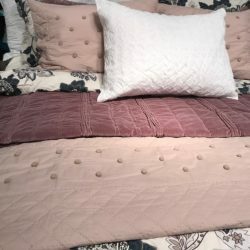 We also work closely with skilled upholstery experts in Fort Collins, Loveland, and Windsor to design and create custom cushions, reupholster your favorite family heirlooms, and soften those hard window seats in your home. We even offer custom upholstery options that are both stain-proof and outdoor rated. 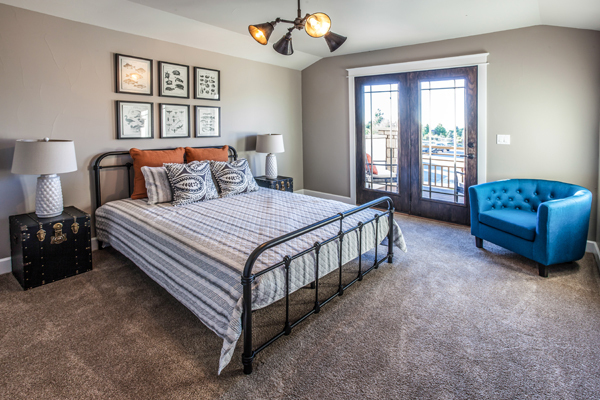 Contact our interior design team today!